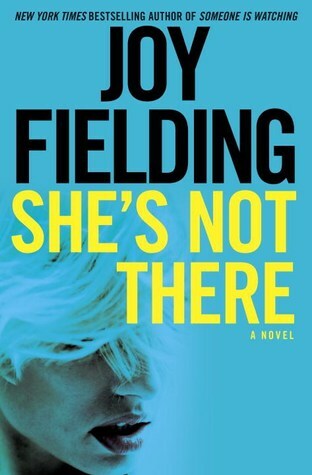 She's Not There is the first book that I have read by Joy Fielding and after enjoying this book so much, I think its time to read some of her older books. This is a story very similar to the Madeline McCann abduction in England several years ago. Caroline and her husband go to a Mexican resort for their anniversary with their two children - a five year old daughter and a two year old daughter. Some of their friends and family are also there to celebrate with them. When the babysitter doesn't show up for their anniversary dinner and all of their friends are waiting, they decide to go to dinner and check on the kids every 30 minutes - after all the restaurant is so close to their room! At the end of the evening, they find that their youngest daughter, Samantha has been abducted. The novel is told by Caroline and each chapter alternates between present day and 15 years previous when the abduction occurred. Fifteen years after the abduction, Carolina gets a phone call from a girl who says that she may be Samantha - is she really or is it someone playing a cruel trick? She's Not There was a fast read because I wanted to find out what really happened in Mexico and I was totally unprepared for the ending of the story. 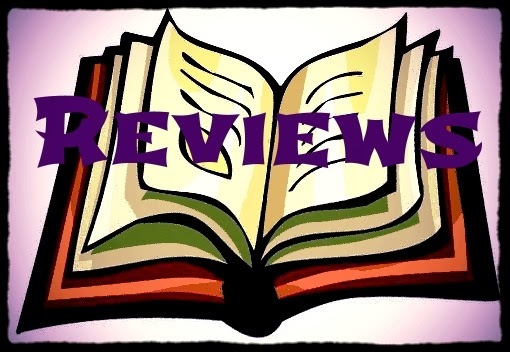 It was a great book and I really enjoyed it.